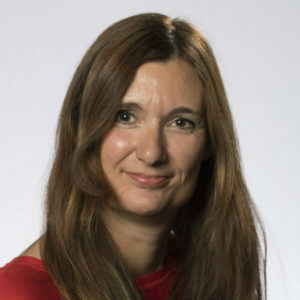 England’s 15 Patient Safety Collaboratives (PSCs) play an essential role in identifying and spreading safer care initiatives from within the NHS and industry, ensuring these are shared and implement throughout the system. From April to June 2016 the National Reporting & Learning System had over 520,000 individual adverse events reported to them. It is worth noting that the vast majority of these (72 per cent) will not have caused patient harm, however that leaves 38 per cent that do. Spreading innovations in patient safety, allowing teams in our area to adapt and adopt things that worked elsewhere. It is anticipated the Medicines Safety will also be a priority in the near future. The Yorkshire & Humber PSC has a strong track record. It has attracted funding from NHS Improvement, NHS England and the Health Foundation as a result of being delivered by the Yorkshire & Humber AHSN and our Improvement Academy. Our programme will continue to develop in response to our partners’ needs and our national commissions. 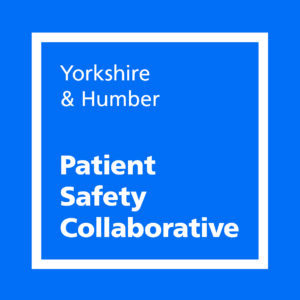 As a trusted delivery partner in Yorkshire and Humber we are committed to playing our part to enact the forthcoming national patient safety strategy.